One of the greatest dangers involved with the transportation or storage of flammable liquids or gases is ignition, resulting in fire or explosion. Flame arresters are used to protect people, plant and equipment by preventing a flame from entering or leaving any equipment. 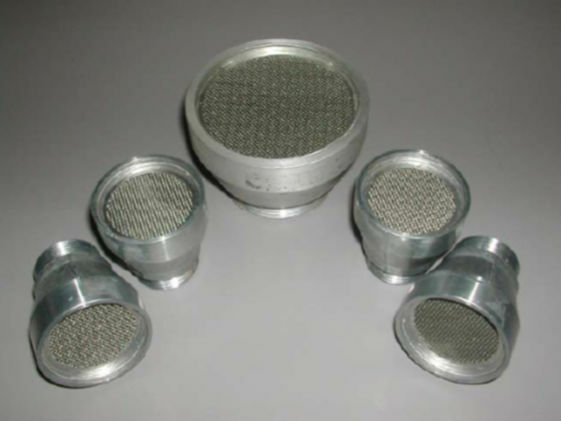 These flame arresters contain a permeable matrix that quenches the flame, but allows gas to flow. Typical Applications: ½", ¾", 1" and 2"